5:30 vs. 6:30 vs. 9:30. The trash talk is out of control!! 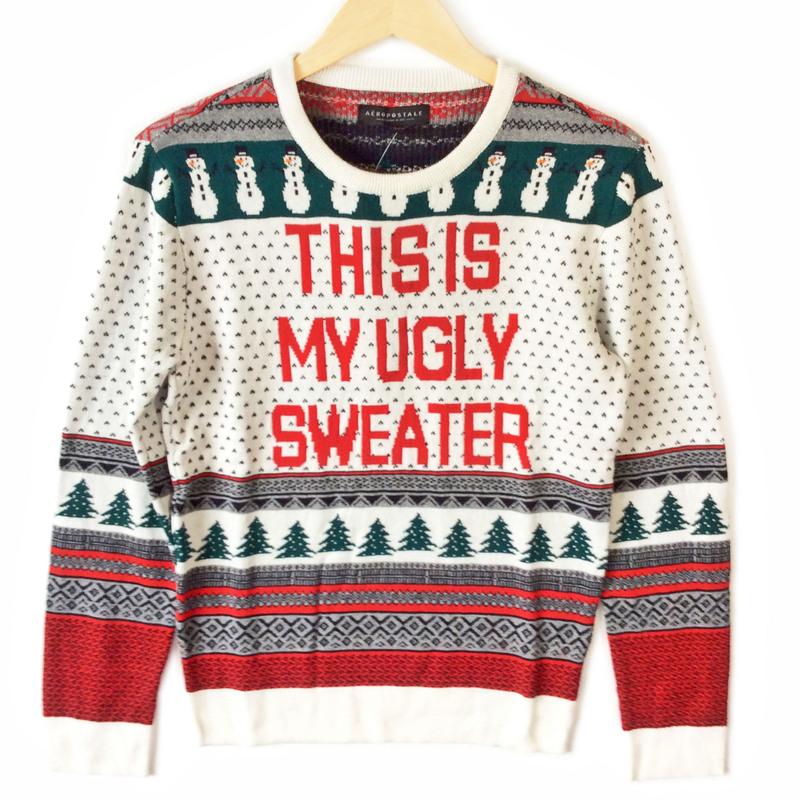 UGLY SWEATER DAY IS NEXT FRIDAY DECEMBER 21ST! HOLIDAY PARTY IS NEXT SATURDAY DECEMBER 22nd AT 6PM!